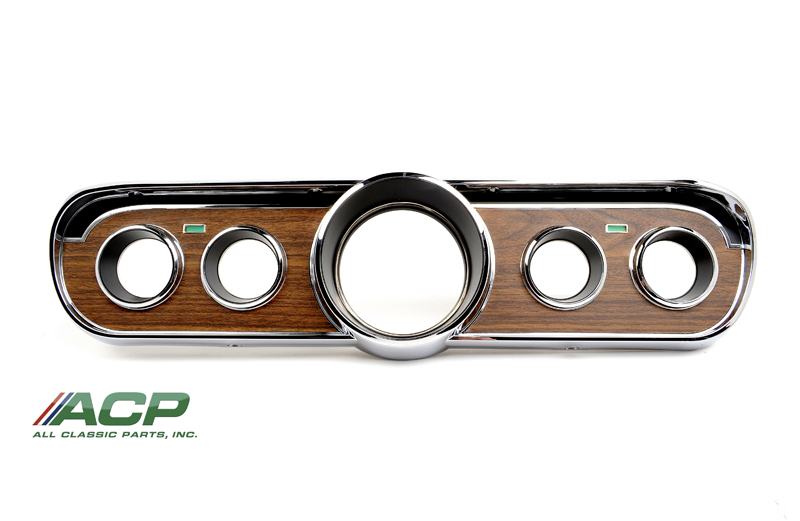 This is a reproduction instrument panel bezel for your 1965-66 Ford Mustang. For years this was a highly sought after item as many of them were altered or suffered damage from the elements of nature. Now available, this is a very accurate reproduction bezel and it even comes with the metal backed woodgrain finish to match up to the deluxe interior woodgrain scheme. 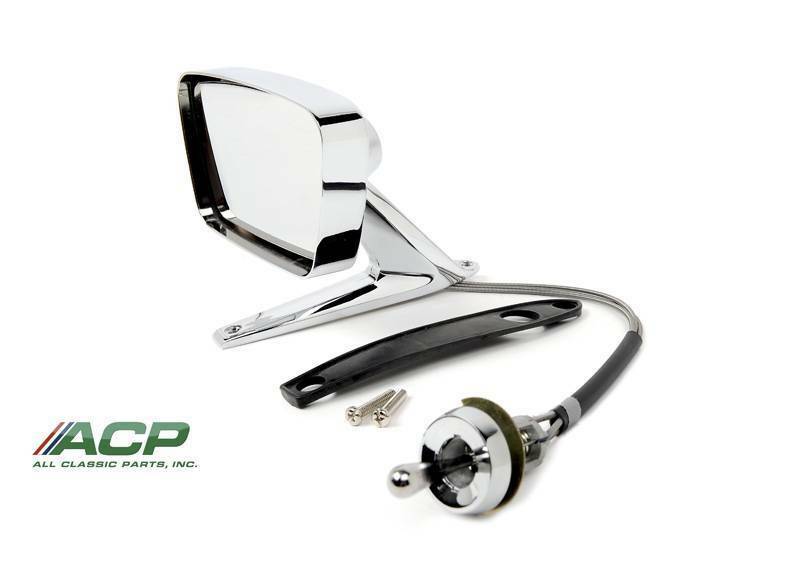 A must have item for your interior restoration for your 1965-66 Mustang. 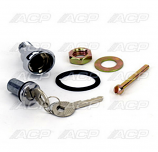 For reference the original Ford part # is C5ZZ-10838B. 1964-1/2-1965 Ford Mustang Instrument Bezel Lens w ALT Brand New!